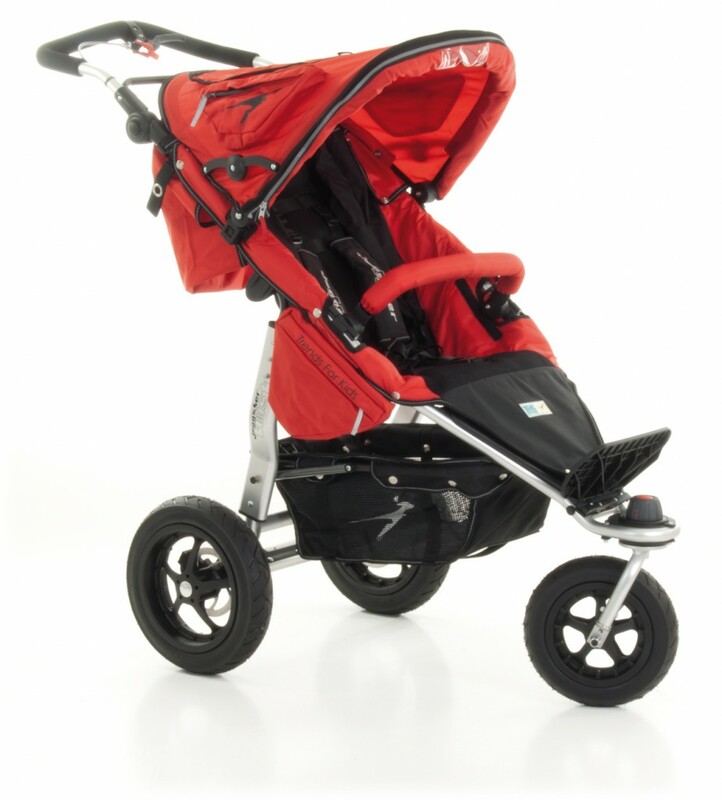 The Joggster Twist is a sturdy, sporty looking pushchair. 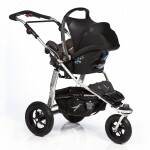 Its trendy looks & its luxurious padded 'Airgo' breathable seats make this all terrain pushchair stand out in the crowd. 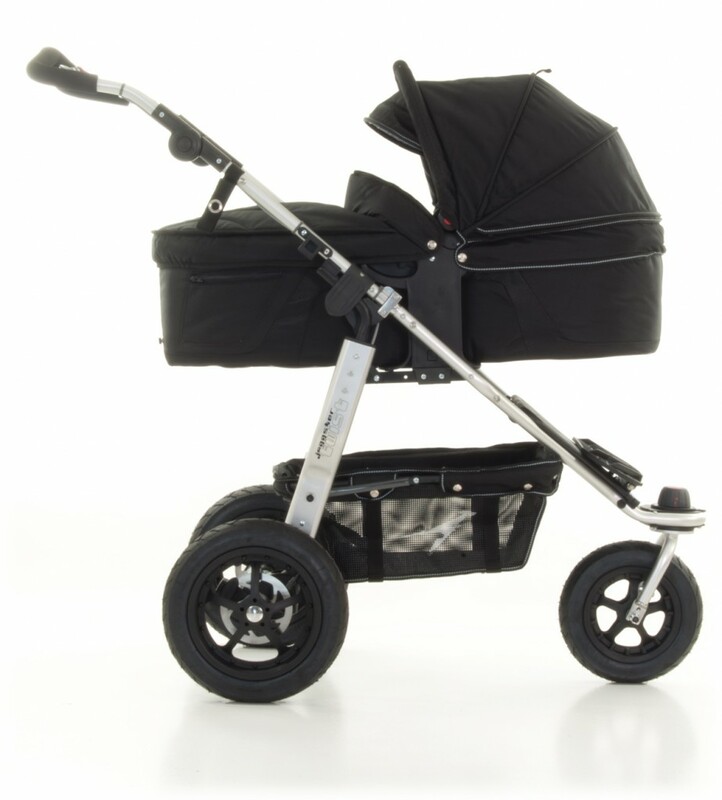 The Joggster Twist is suitable from newborn, and has carrycot and car seat options. 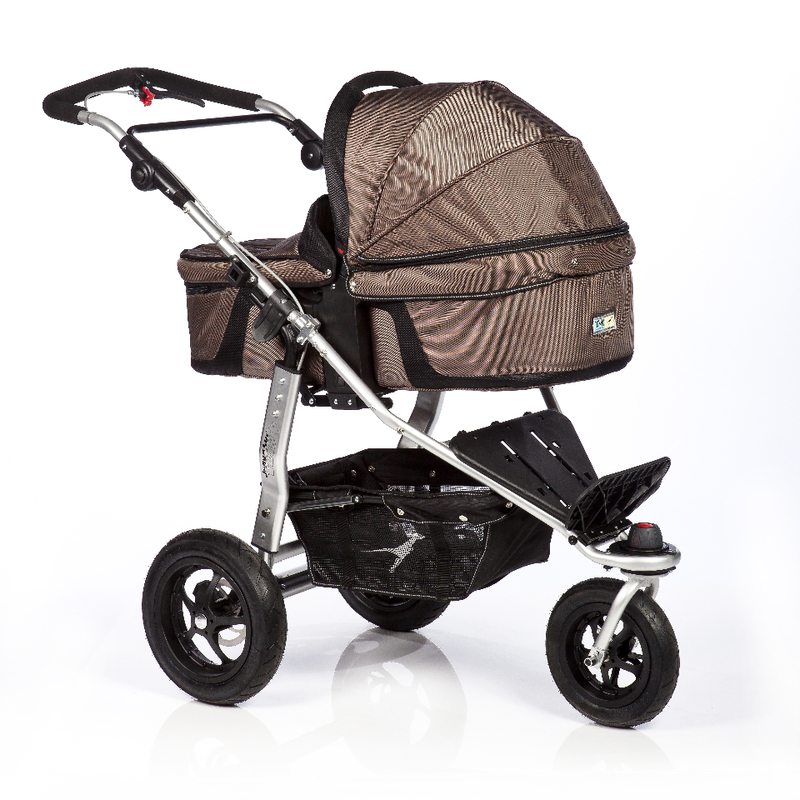 Great storage and pockets make this pushchair very practical. For the jogger, the front wheel locks easily and a hand 'M' brake assists braking on hill terrain. The new Multi X carrycot seat offers an optional parent facing option. The Buddyseat can be used with the Multi X or regular Joggster Twist seat to become a tandem pushchair for two. Great sporty styling. Large hood with integrated mosquito net. 3 position adjustable footrest also lifts up into lie flat position for sleeping babies & toddlers. Great storage basket, side & hood pouches, adjustable foot rest & handle are all great features. Takes a carrycot or car seat. Luxuriously padded & excellent suspension give a comfortable ride. Front wheel locks & releases very easily. Handbrake takes two hands to apply. Hard to remove the back wheels because the disc brakes are attached. 12 inch low profile air tyres. Lockable, easy remove front swivel wheel. Integrated mosquito net in the hood. Will take a Carrycot and car seat. Lots of accessories including a cup holder, raincover, foot muff, double turning wheel, transport bag etc. 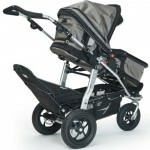 £449.00 Joggster Twist; £189 Multi X Carrycot Seat; £75 Buddy Seat; £699 for all three items. The Joggster Twist is available from independent retailers. 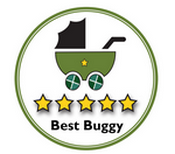 To purchase this pushchair, please contact: info@buggy.de to find a retailer. The Buddy Seat fits onto the rear of the Joggster Twist chassis and can be folded in situ ie no need to remove it. The last photo above shows this.